For a number of years, I've been collecting teacups. 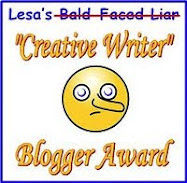 I know, I know -- very frivolous. But, what is life without beauty? Last week Mr. L and I went to Niagara On The Lake, one of the (if not THE) prettiest villages in Canada, and had tea at the Prince Of Wales Hotel. Lovely, just lovely. While there, I bought a bag of scones from one of the local bakeries. I froze them and yesterday I decided to have one for breakfast. It was de-lish! Of course, I couldn't have it and drink my tea out of an ordinary mug. Okay, my mugs aren't really ordinary. Most of them have a story behind them. Christmas or birthday gifts. Bought as souvenirs on one of our many vacations over the past twenty-plus years. I have about twenty cups in my collection, but it seems like when I decide to drink tea from any of them ... I'm attracted to the same one. So it was that I ate my lovely scone and drank from one of my favorite cups. Did the tea and scone taste any better because of the pretty china? Do you have a favorite china tea cup? If so, please tell us about it--and the story that goes with it. 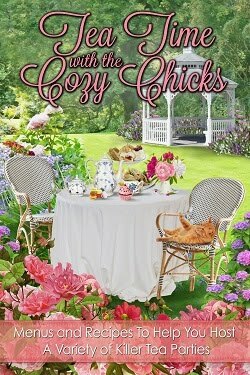 Just as a reminder, if you like scones and other teatime recipes -- boy, can I (and the Chicks) help you out! 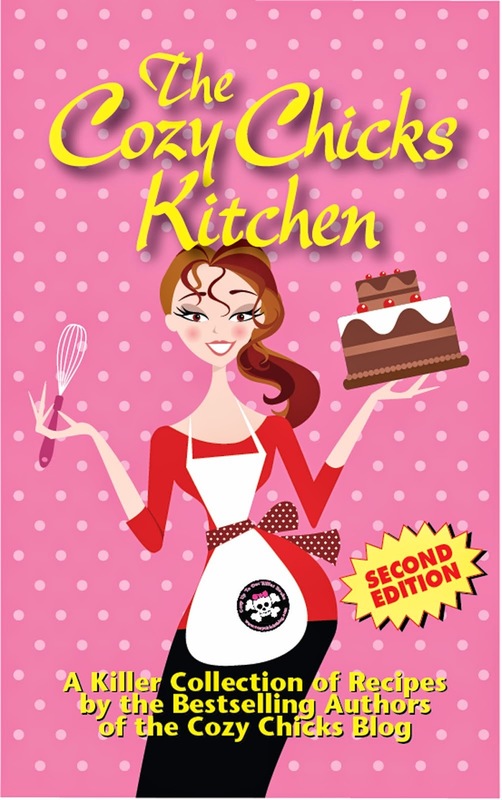 Try recipes from my Recipes To Die For: A Victoria Square Cookbook, and the Cozy Chicks Kitchen. Yum-yum, eat it up! I did once collect teapots, in the shape of cottages. Have about 30 of them, then I stopped because, well, just no more room for them. They are very convenient for spare keys and other things you need to keep safe and not in sight. I don't use china cups, but I also have my favourite mugs for drinking my tea. Souvenirs mostly. And I do have very lovely yellow with flowers saucers for pastries, and it always makes me feel a bit brighter. I don't have many china teacups, but I collect coffee mugs. I have quite a few I've collected over the years. Most are from trips. I have a couple favorites in my collection. My gosh, this is sooo timely for me!! I'm just starting to write (as Amanda Cooper, not Victoria Hamilton) a Teapot Collector Mystery series! I do collect teapots, but I have many, many more teacups from all over, France, China, Germany, and of course England! I'm obsessed, so much so that a friend built me a special shelf for my teacups. I don't have any china teacups, but they sure are pretty. That Prince of Wales Hotel looks like a great place to visit. I have a small collection of teacups. They are old-ish, as they once belonged to my (English) grandmother. I believe that they are vintage (I know they sat in my mom's china cupboard all my life, so they aren't spring chickens! :) ) Anyway, I always think that tea tastes best when drunk from a teacup. I love the idea of using my oldies, but I hate the idea of staining them! Your teacup is beautiful! Is it a one-of-a-kind or do you have a set? I did have a lovely tea cup collection until one day my DH was moving things in the attic and didn't notice the box with FRAGILE written in red on all sides. After repeatedly kicking the box out of his way many times he saw the writing. By then most of the cups and plates had cracked. I still keep the remaining 2 but don't collect anymore. I've never collected china, but I do have some cups and tea pots from my mother and grandparents and they are so so lovely! Have you ever tried this tea? By the way, which tea did you drink at the hotel?